Another photo tuturial! I love doing these. :) Like I promised I would do a look using my new Sleek palette, and since this palette has a lot of bright shimmery colors I wanted to get some use out of those! So here we go! This is a close up of all the colors that are in this Sleek palette, we'll only be using 5 colors so I numbered them because they don't have names. 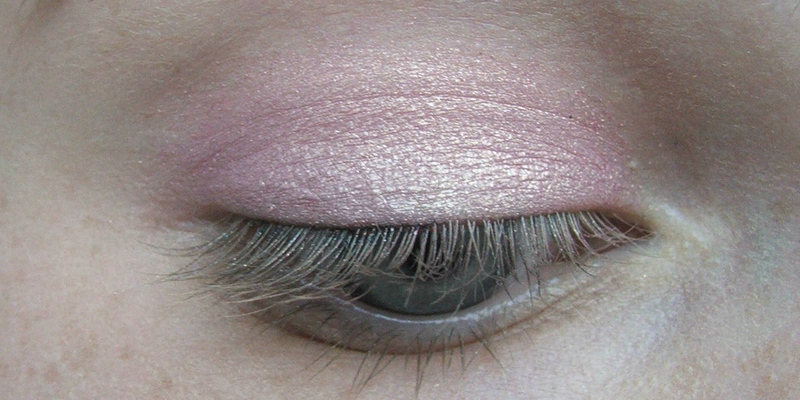 Apply an eyeshadow base on your entire eyelid, under your eye and on the inner cornor of you eye. Then apply color #1 all over your eyelid. 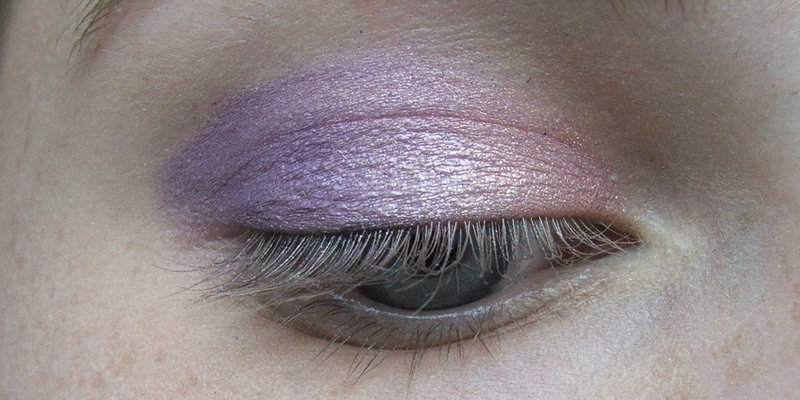 Then apply color #2 on the outre 2/3 of your eyelid and blend them together for a nice fading effect. After you've done that apply color #3 on your outer V, into the crease, and 1/3 in on your lower lashline. 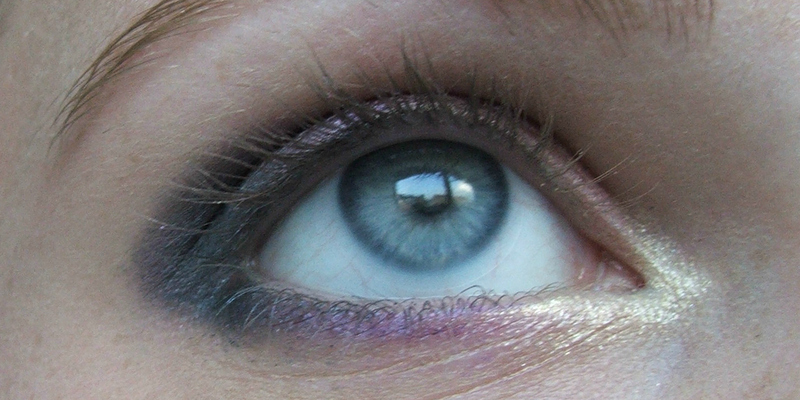 Then line the middle of your lower lashline with color #2 and apply color #4 on the inner cornor of your eye. I'll be doing a new blogpost tomorrow! going to try ASAP ! Hi. Thanks for your visit and comment to my blog, I am following you now. 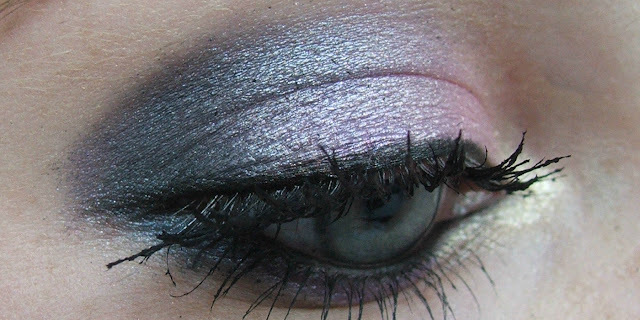 Well, you make great make up's, love this one, looks great. I wish I could do this. I am sure I will learn a lot from your tutorials, so I am happy that we found each others blog! Have a great day! Thanks everyone :) I would love to see when you've tried it out! 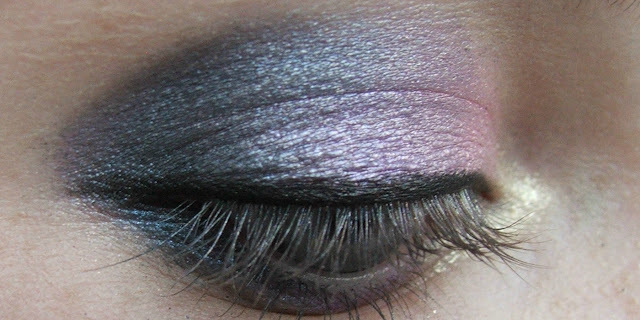 I am in love with this tutorial. the outcome is glamorous and unique! Als jullie camera een macro functie heeft moet je helemaal uitzoomen en de macro funtie aanzetten! :) Macro is een stand om foto's van dingen dichtbij te kunnen maken. That's an awesome look! What mascara did you use? 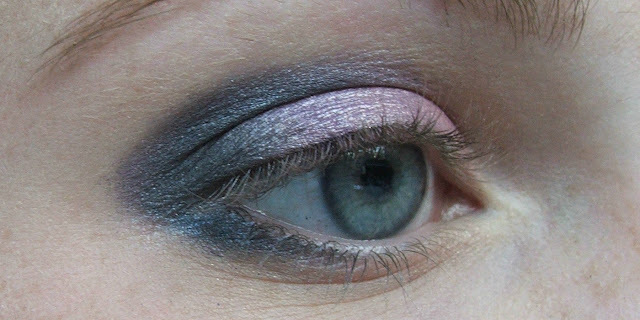 I enjoyed this tutorial, great make up! 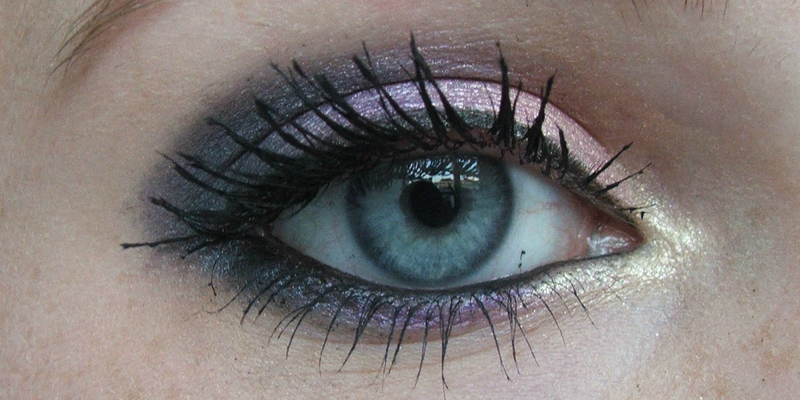 Heel mooie look! Ik volg je blog!